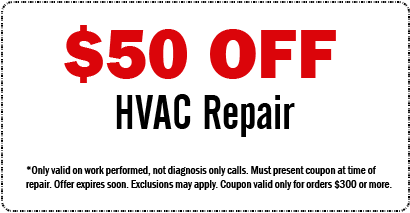 Diamondback Air Conditioning and Heating Repair Services in Hours - Not Days! Service was fast and professional! Would recommend them to anyone in the valley. Very honest, trustworthy serviceman. No unnecessary pressure. Diamondback Air Conditioning & Heating promise to you: Give you the best A/C repair & heating service in Arizona — day or night.